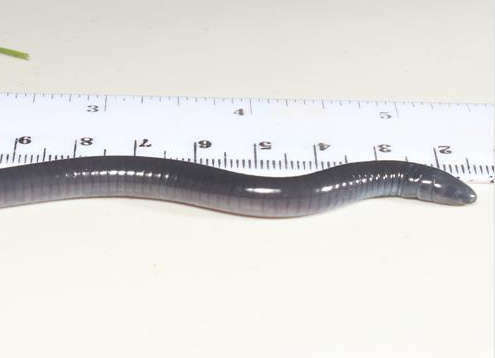 An amphibian whose response to danger is to bury its head in the sand has been given the scientific name Dermophis donaldtrumpi to commemorate the US president's response to climate change. Thousands of species, both living and extinct, are scientifically described each year. Many are named after scientists' friends, families, mentors, or people they wish to honor. Other names reference the location at which they were found or a distinctive feature. 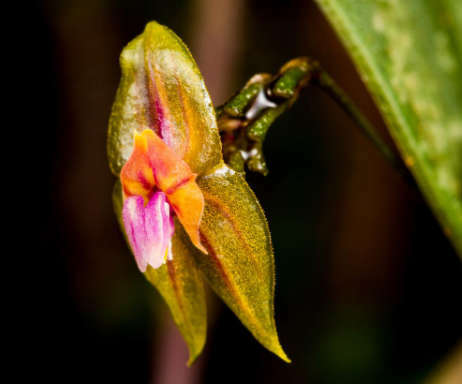 Other scientists see opportunities to fund the continuation of their work, selling off naming rights to their discoveries, with 12 species' names recently sold to raise desperately needed money for the Rainforest Trust. The Trust buys and protects threatened rainforests across the tropics. The species were all first identified in their reserves in Latin America – the best hope for tens of thousands of species given the newly elected Brazilian president's intentions towards publicly owned parts of the Amazon. The auction as a whole raised an impressive $182,500, enough to buy quite a few of the 30,000 hectares (70,000 acres) of rainforest destroyed each day. Bidders might have been expected to give the most love to the four frogs or the forest mouse whose naming rights were up for sale, but the big money went to a 10-centimeter (4-inch) caecilian, a type of legless amphibian. 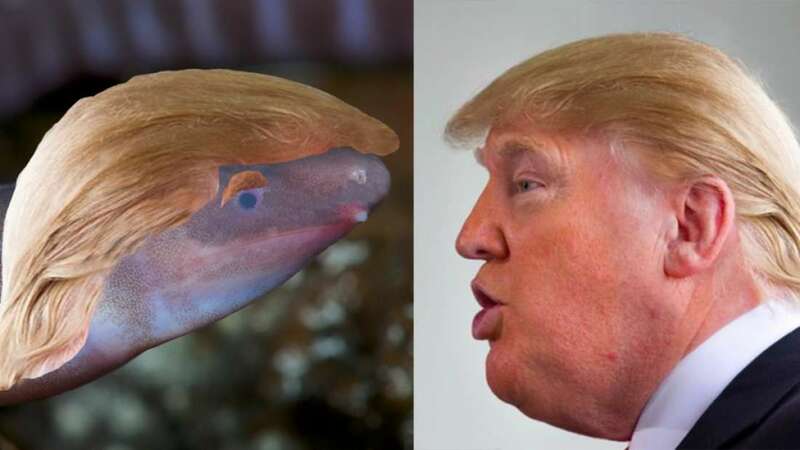 Bell also saw similarities between the caecilian's unusual way of feeding its young and sensory tentacles, and the nepotism and web of corruption Trump has introduced to the White House. Peer-reviewed descriptions of all auctioned species are yet to be published. The Trust claims the event, timed to coincide with their 30th anniversary, was the largest public auction of species naming rights ever held. The idea dates back 25 years when Trust CEO Paul Salaman sold the rights to name a songbird he discovered for $75,000, allowing the Trust to buy Colombian land threatened by coca farms and return it to the area's Indigenous people. If you think you could have come up with an even better name for a visionless caecilian, or would have liked to give your partner the ultimate romantic gift of an entire species of orchid, don't despair, the Trust plans future auctions of rights to species discovered as their reserves grow.